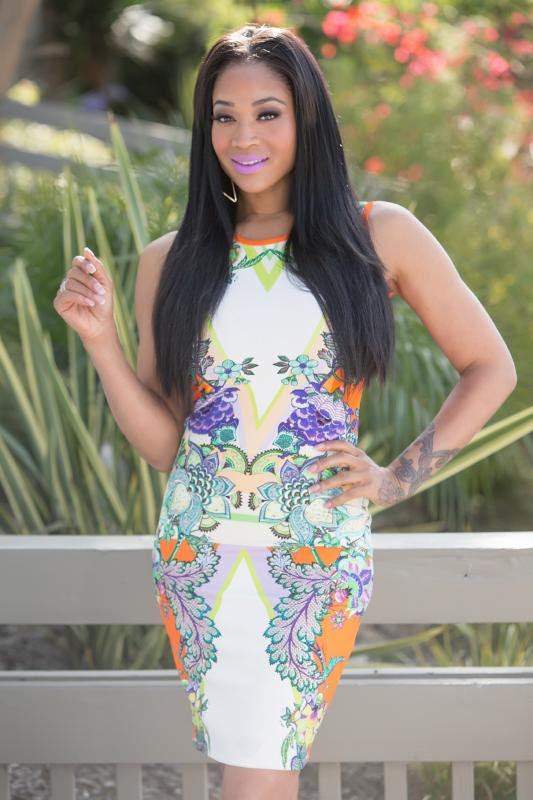 As a hardworking entrepreneur and role model, Mimi Faust makes a name for herself every week on Love & Hip Hop Atlanta. Faust first gained the public’s attention in 2003 when she appeared in a music video with Pharrell. In 2012 Faust joined the cast of the VH1 spin-off Love & Hip Hop: Atlanta. Press Pass LA had the chance to sit down Faust to talk about what it is like to be on a hit show. PPLA: What do you enjoy the most about being apart of the Love & Hip Hop: Atlanta show? MF: The relationships made while being on the show and the doors being opened for me have been the best part. It has been an awesome experience. PPLA: Do you have a favorite aspect of Atlanta, Georgia, that you truly love? MF: Atlanta, Georgia, is really awesome, it is a beautiful scenery and everything is up and coming. I moved here as a very young girl and I consider it home. PPLA: Is there a hobby that you practice faithfully? MF: I am well rounded in a lot of things; however, I love to decorate homes. 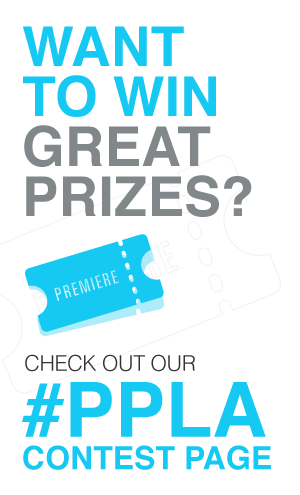 PPLA: If you have a favorite fashion brand that you love to shop at the most, please share! MF: I love Zara right now and both Zara and H&M clothing can be worn and paired with a nice pair of shoes. Giuseppe is my top shoe brand that I love and Louboutin, Miu Miu and Charlotte Olympia follows as favorites as well. PPLA: Do you have any hair and beauty tips and tricks for fall that you want to share with our fans? MF: It depends on what you are doing with your hair; whether you are wearing it natural, or wearing weaves. My secret right now is wearing wigs because it is quick and you can change your look within 30 minutes. PPLA: Do you have any upcoming projects our PPLA fans can look forward to? MF: I am working on a ton of projects right now. I am still writing and rewriting a book and partnering with a haircare line. I am definitely interested in acting and looking for a movie opportunity! PPLA: Describe yourself in one word. You can catch Mimi Faust every week on Love & Hip Hop: Atlanta.